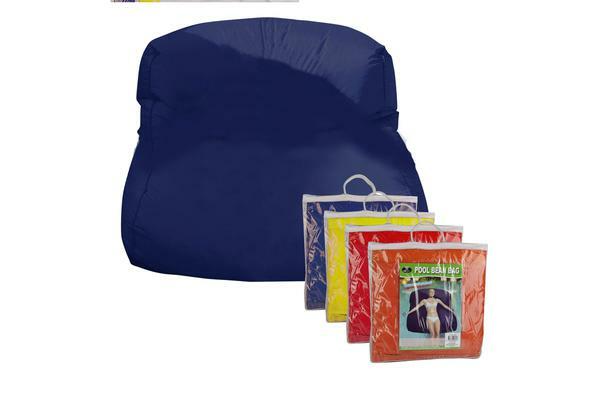 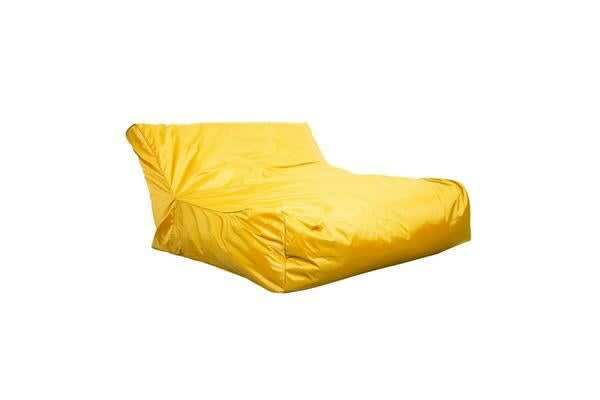 This bean bag sports a unique coloured waterproof fabric, this super comfy bean bag is a sofa on water. 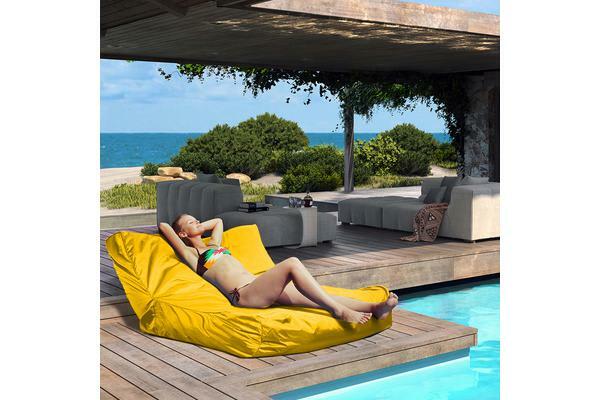 Just fill it up with beans and throw it in, relaxing in the pool has never been more comfortable and it’s perfect for lounging about reading! 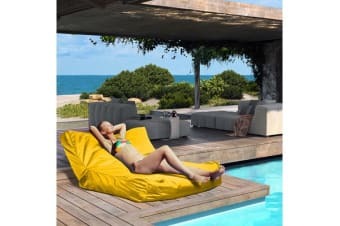 So get this great floating bean bag for the family to have plenty of fun in the pool, float around & work on your suntan.